No, this is not what I wanted to see. I wanted to see the frog. He was there when I raised the camera to my face. But when I looked at the pictures later, the frog was not there. 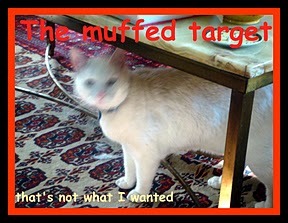 He must have slipped under just before I pressed the button. OH NO! 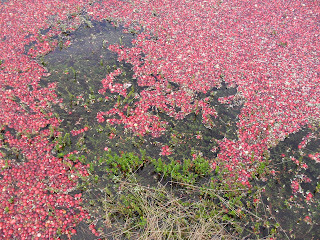 The evil cranberries ate the bull frog!!!! You know, I am betting that frog was wanted by the mob and he skeddaled when he saw the camera because getting his picture flashed around could get him killed! 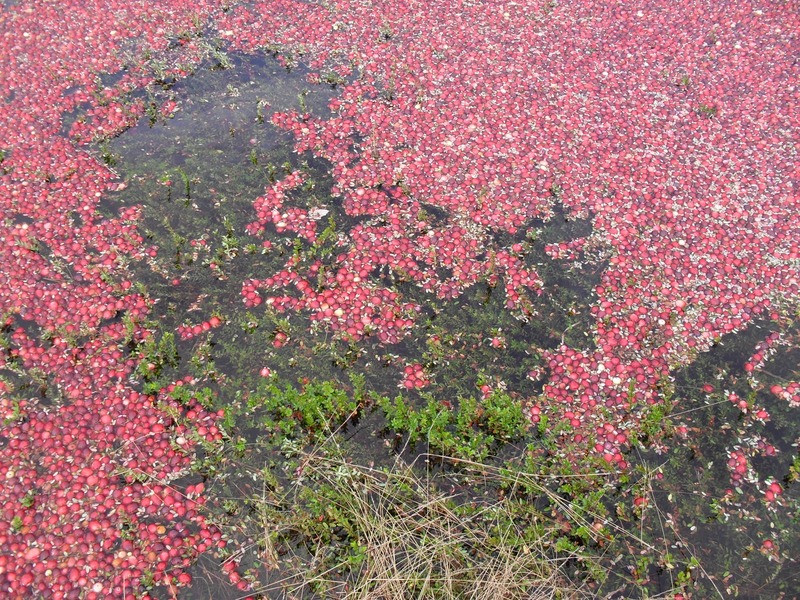 If you hadn't told us a frog was supposed to be there it would just look like cranberries. Love the cranberry shot regardless! Is this in Carver, MA? They have a big cranberry fest there beginning of October where they show off while they harvest. It's loads of fun. On the frog: Animals are such very difficult photo subjects. Whenever I photograph the dogs, they move instinctively exactly the moment the shutter goes off, or their eyes go all white from the flash. There's not winning!